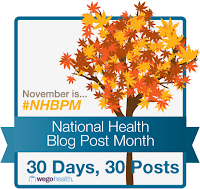 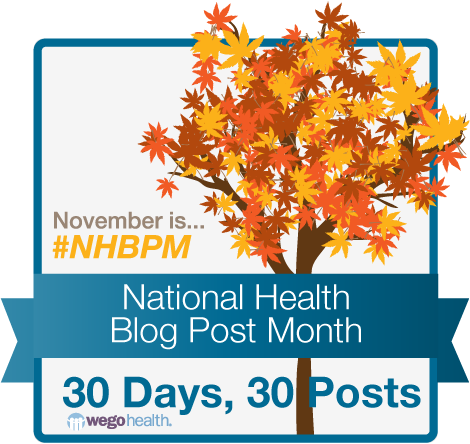 Today's National Health Blog Post Month topic is: How do you decide what to disclose? 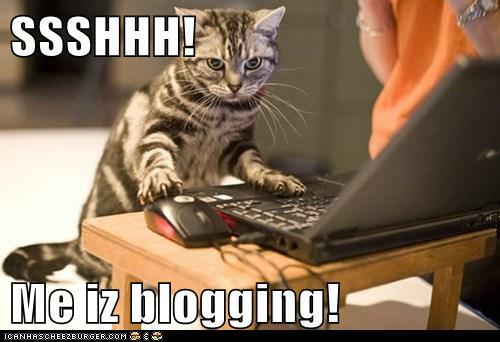 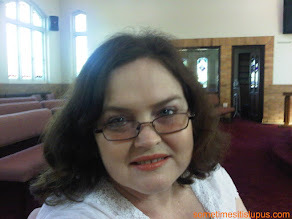 My major focus is on what I set out to do with the blog. 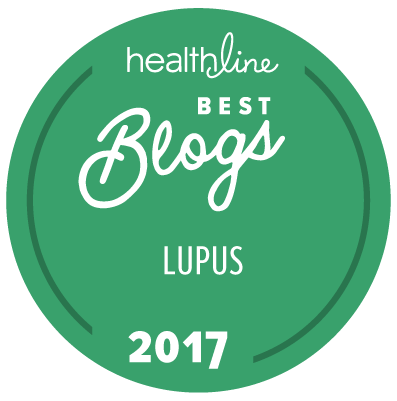 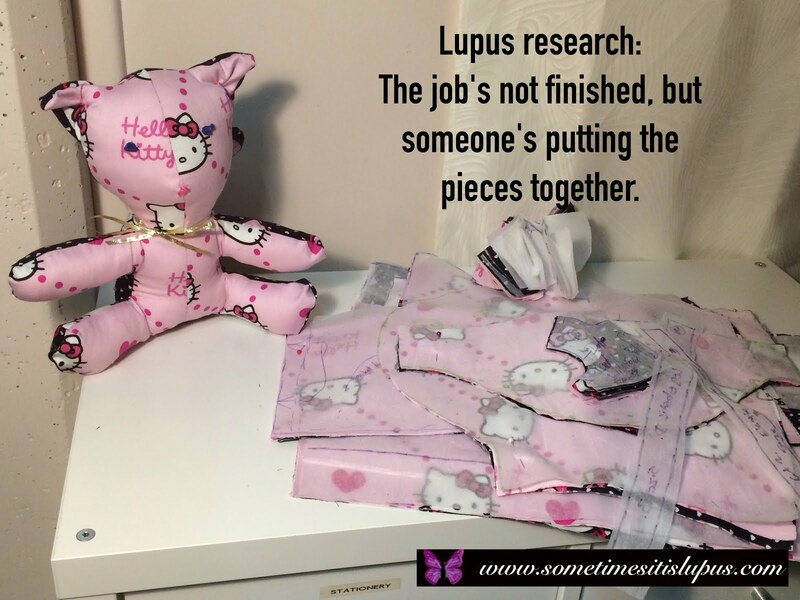 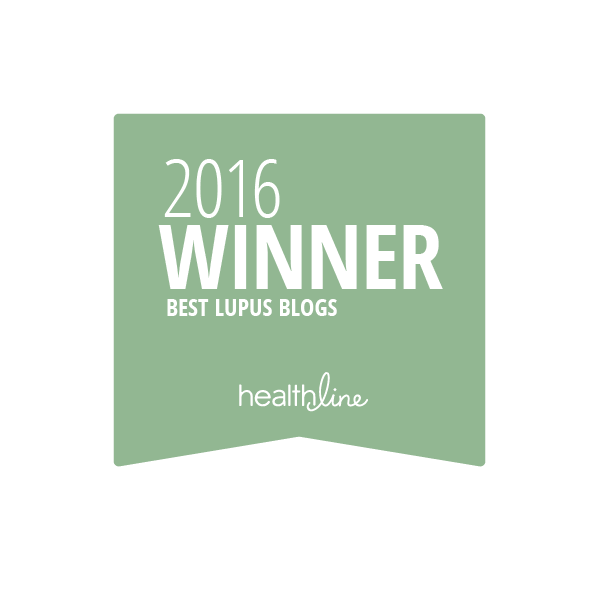 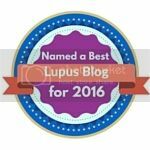 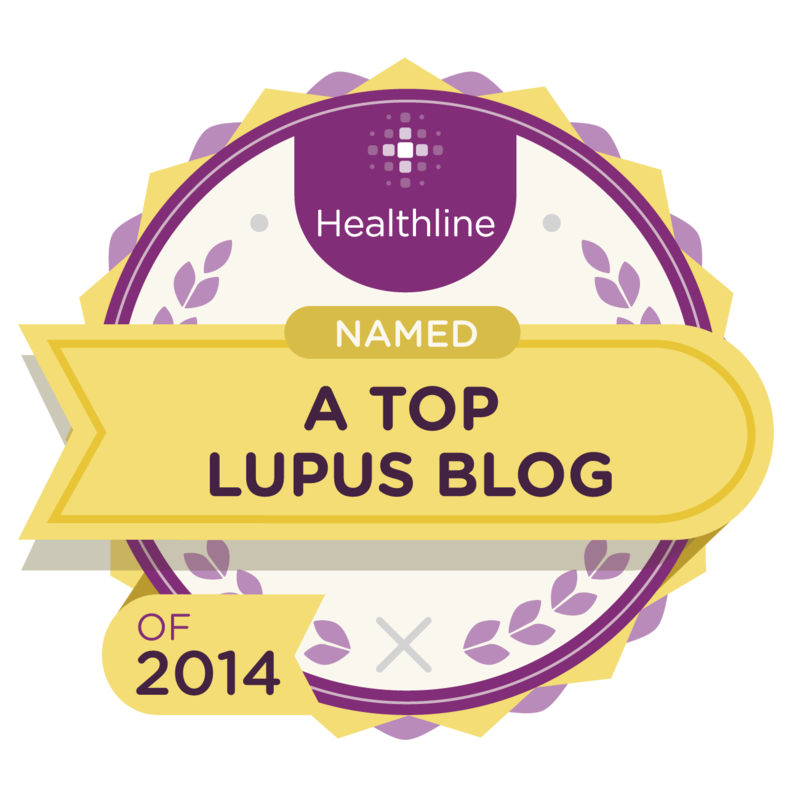 I want people to know what life is like for people with lupus. 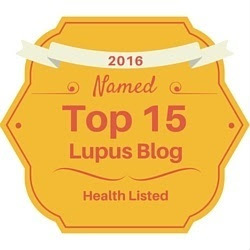 When I disclose personal information, my question to myself is pretty much, "Will this help people understand about life with lupus?" 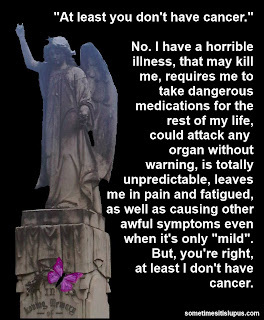 I'm fairly open about anything in my own life. 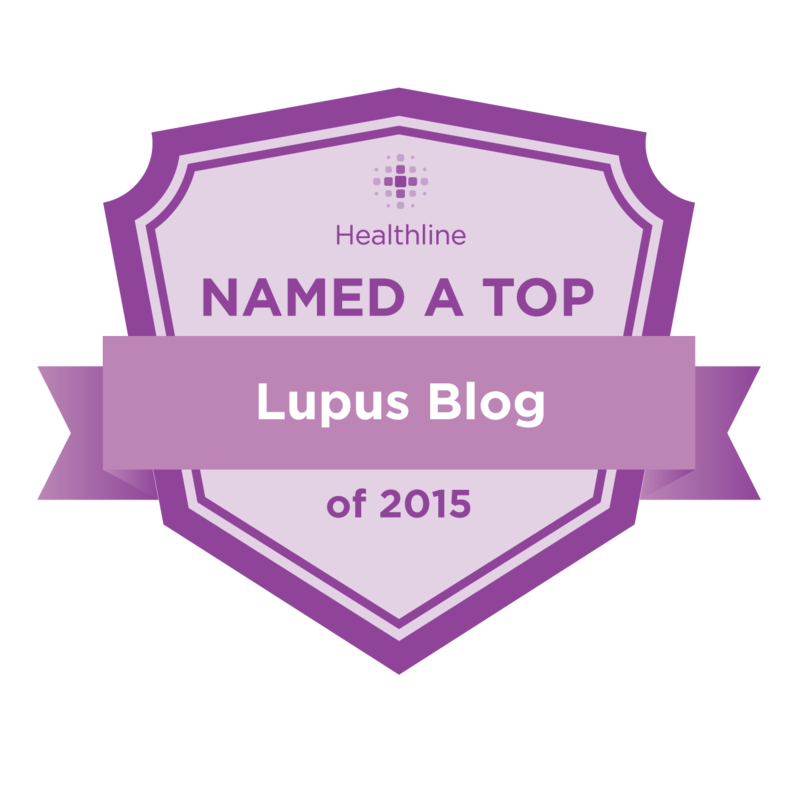 Lupus does have an impact on family life, friendships, and romantic relationships. 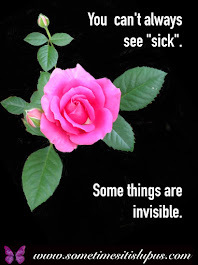 There's a fine line between exploring those issues, and saying too much about another person. 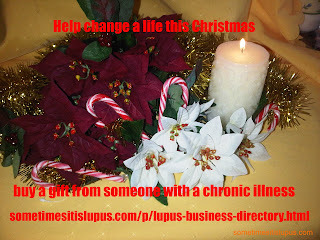 I've just ordered another of my Christmas gifts from a business listed in the Business Directory. Buying from businesses owned/run by people with a chronic illness can make a big difference to the person you're buying from - and you can find some great items available.